We hope you make AAC Marine Group, Inc. your choice for all of your marine survey needs. We are accredited marine surveyors and experienced in performing any type of marine survey you might require, including thermal imaging, on any size or type of vessel. 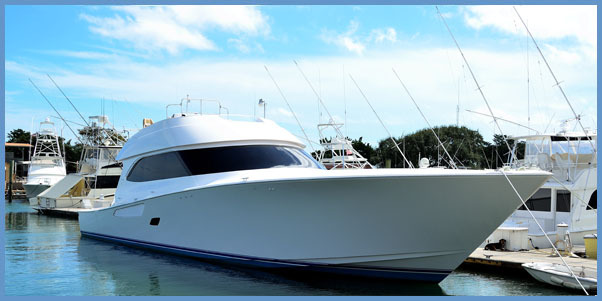 We also offer consulting services for commercial fishing, USCG T Boat and K Boat passenger certification, and Captain Leiner's expertise is called upon to appear in court to provide expert witness testimony in situations which require litigation. Take the first step toward the peace of mind that AAC Marine Group, Inc. can make possible, whether it be for insurance, financing, pre-purchase, appraisal, damage, thermal imaging, consulting, or expert witness testimony; we will be there on your behalf. Please contact us and we will be happy to provide you with outstanding services, whether you need a marine survey, thermal imaging, consultation, or expert witness testimony. 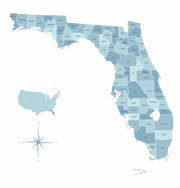 You can call us toll free at 727-647-7112, and we will contact you as soon as possible. You can also Email Us online. We look forward discussing your needs and providing our services to you wherever you are.